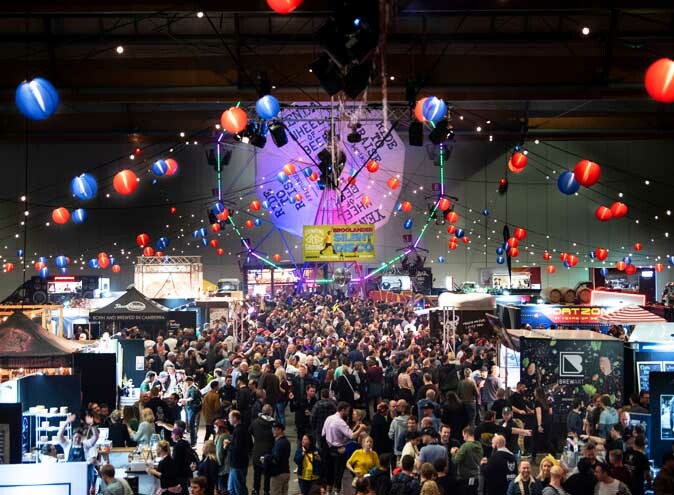 Taste of Sydney is back, transforming Centennial Park into a foodie mecca over four days. 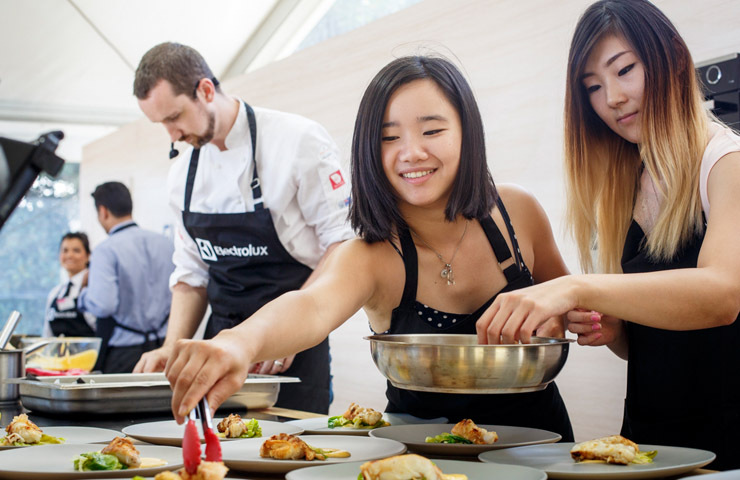 In partnership with Electrolux, Taste of Sydney brings together Sydney’s very best restaurants and chefs from the 9th of March until the 12th, showcasing some of the finest culinary Sydney has to offer. Very rarely are the biggest names (and their food) in Sydney’s restaurant scene brought together in one place. You’ll be spoiled for choice as you taste your way through the festival. Starting from $6, the tapas-sized servings will include signature dishes and festival exclusives. 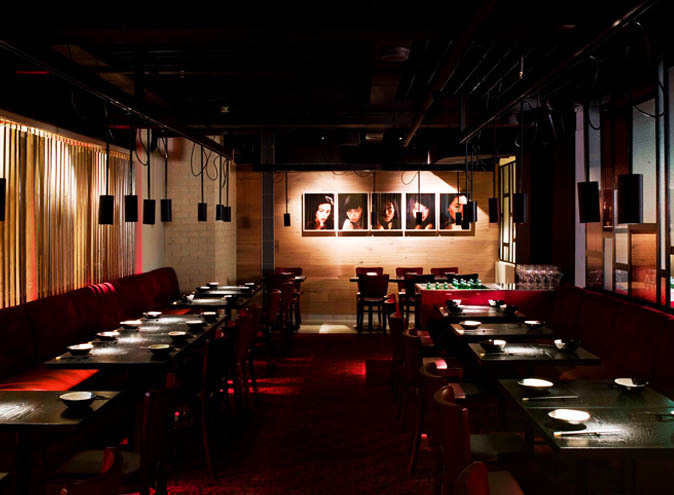 The epic lineup is the best Taste of Sydney has seen, with old favourites such as Porteño and nel. 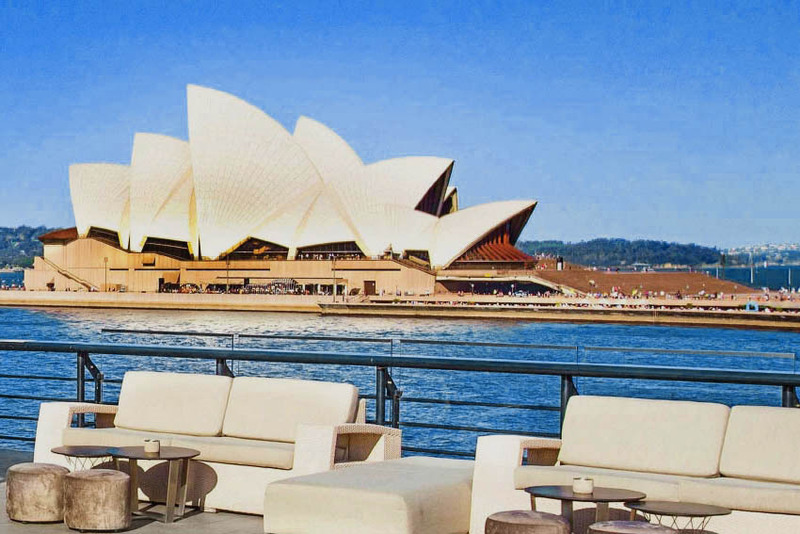 will be joined by Sydney’s newer restaurants including Saint Peter and Tequila Mockingbird. 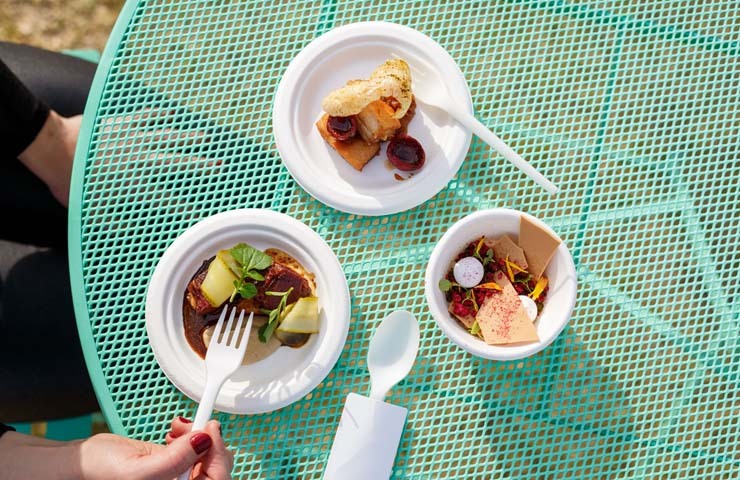 This year the festival is organised into precincts, with top chefs and restaurants representing Paddington, the CBD, and Barangaroo. Each day is broken down into a lunch and dinner session, giving you plenty of time to relax a little, indulge a lot, and learn from the best of the best. 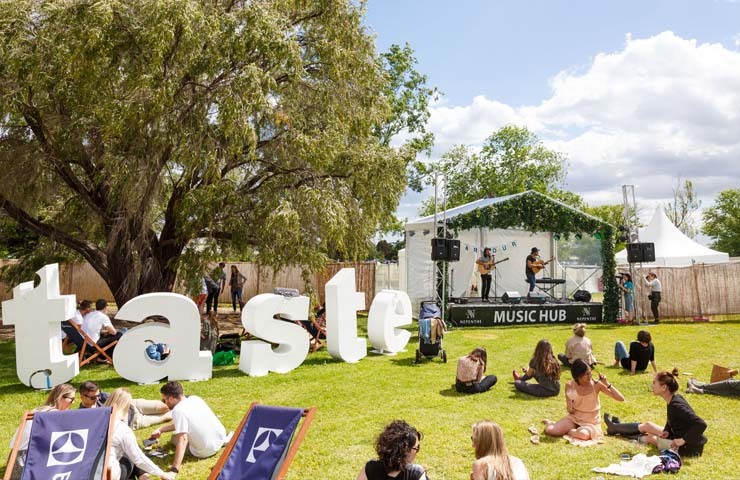 Take a hands-on masterclass to learn from a culinary icon, be the first to see the talent from up-and-coming chefs, and test your palate at one of many wine tastings, all the while live music fills the stunning Centennial Park. 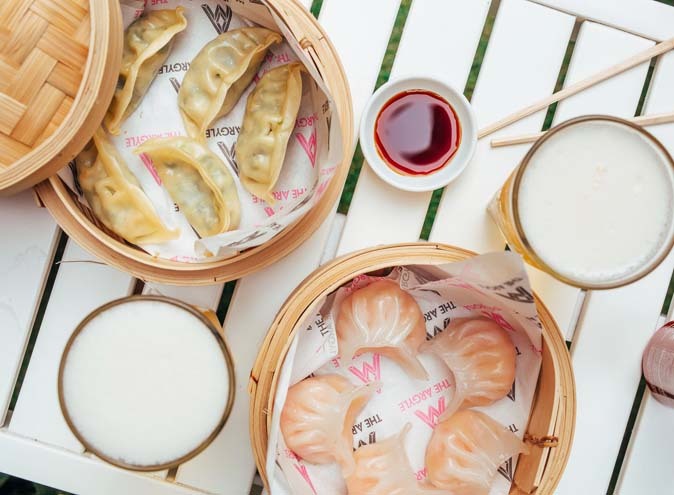 With over 50 restaurant dishes to sample, an artisan market to browse, and multiple interactive attractions, Taste of Sydney celebrates Sydney’s continuously growing and adapting dining scene. Tickets start at $25 which will get you entry to the festival, multiple free tastings and access to workshops. The best part?! We’ve got four double passes to give away! Head to our Facebook page for more details. Competition closes March 3rd.